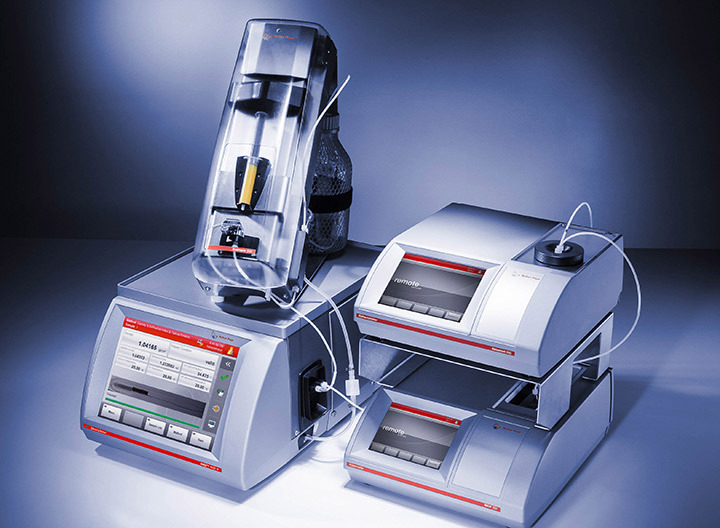 Lovis 2000 M/ME is a rolling-ball viscometer which measures the rolling time of a ball through transparent and opaque liquids based on Hoeppler's falling ball principle. 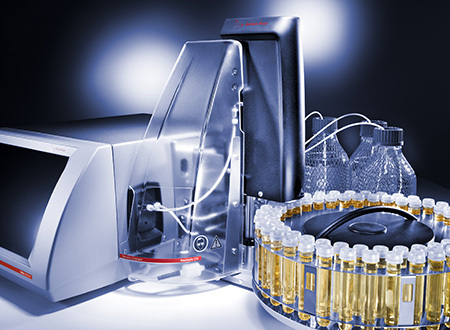 The instrument is mainly used for viscosity measurements of low viscous liquids for R&D applications, in the pharmaceutical and chemical industries. 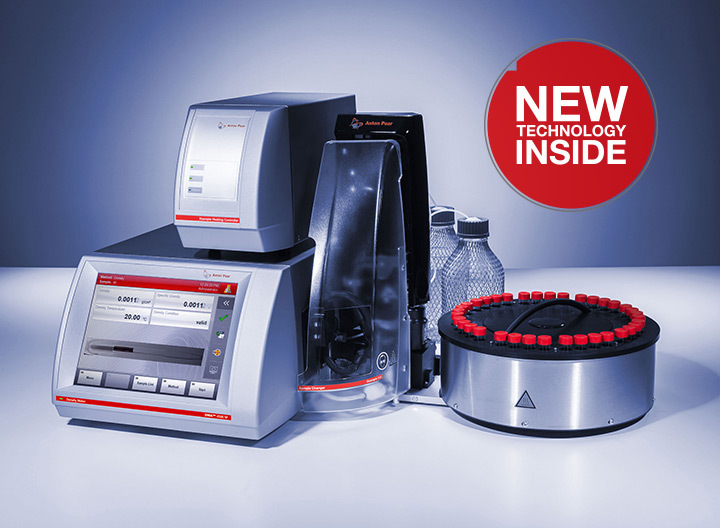 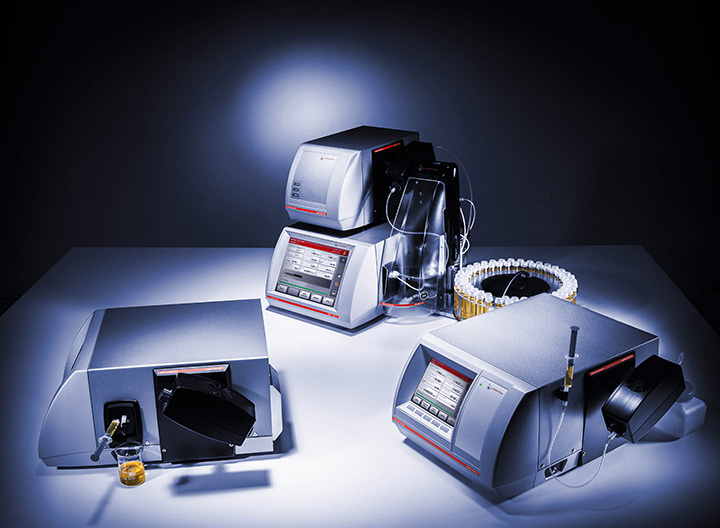 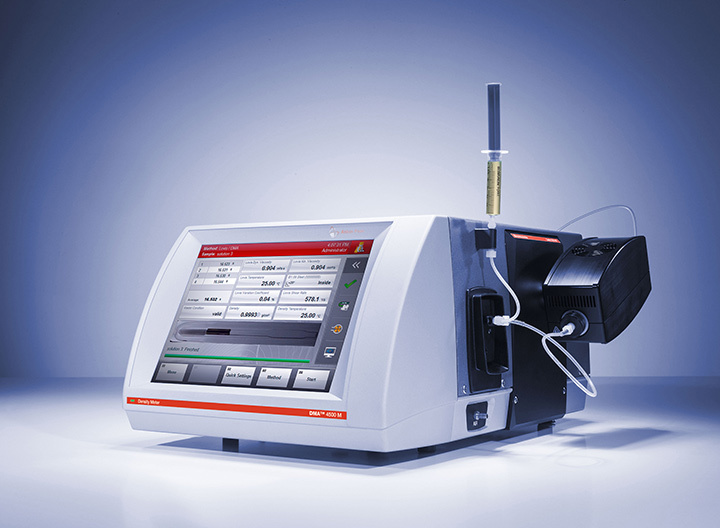 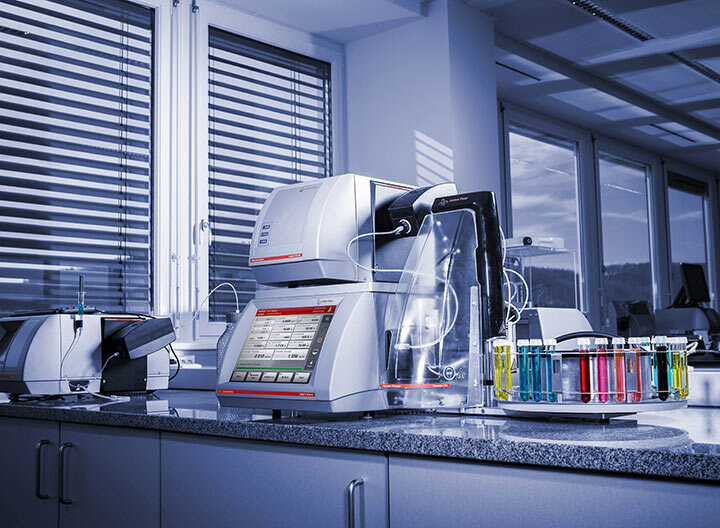 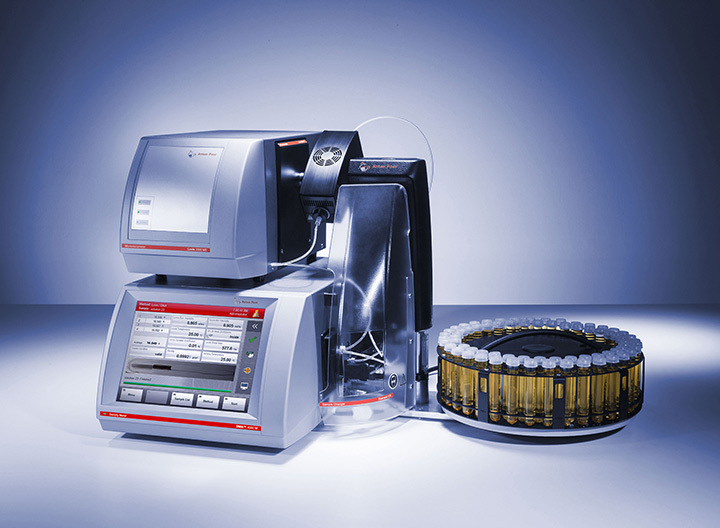 A measurement with Lovis 2000 M/ME can yield dynamic viscosity, intrinsic viscosity, molar mass of a polymer and more.